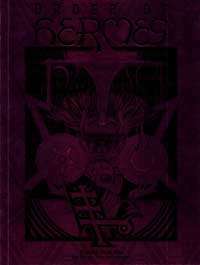 The secret lore of the Hermetic Council comes to light in this final Tradition Book. These mighty wizards have prevailed through wars with mortals, vampires, Technocrats, and their own companions. To them power is the only fact-a fact they know well! Includes lore, spells, ritual tools, and more.